Royal Financial Trading (also known as RFXT) is an Australian Forex/CFD broker incorporated in 2006. It works in a clean ECN model, which won the sympathy of the clients from around the world. It provides its services through three companies, one registered in Australia and operating under the ASIC license, the other registered in Cyprus and operating under the CySEC license, and third from Asia operating under CMA license. The broker offers a large number of currency instruments, which is why it is especially recommended for traders trading frequently in the forex market. The maximum leverage for the Australian branch is 1:400, while in the case of CySEC, the standard is 1:30. 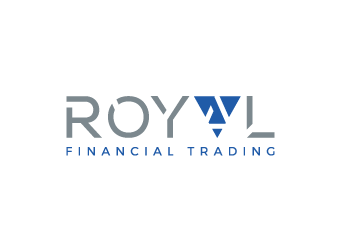 Leave your email address to receive notifications about new reviews and posts concerning Royal Financial Trading. Really nice execution - thats what I need! My trading strategy needs fast execution and as far (I am trading here 3 months) it is really good.